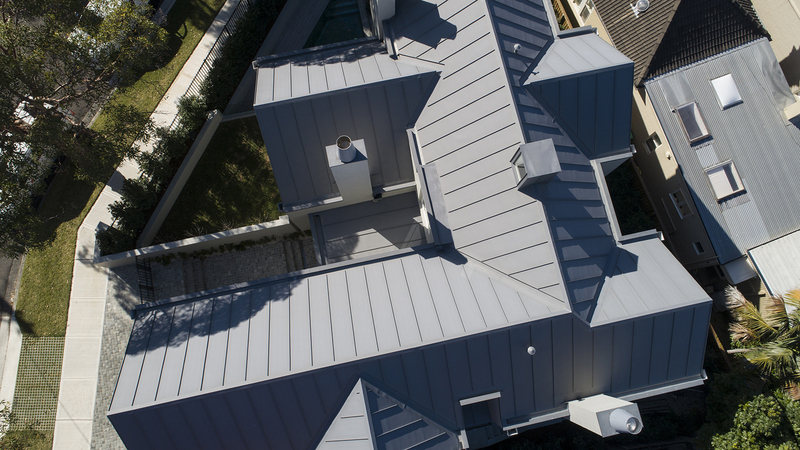 Roofing Group is an innovative architectural roofing & cladding company specialising in Zinc, Copper, Aluminium & Stainless Steel. 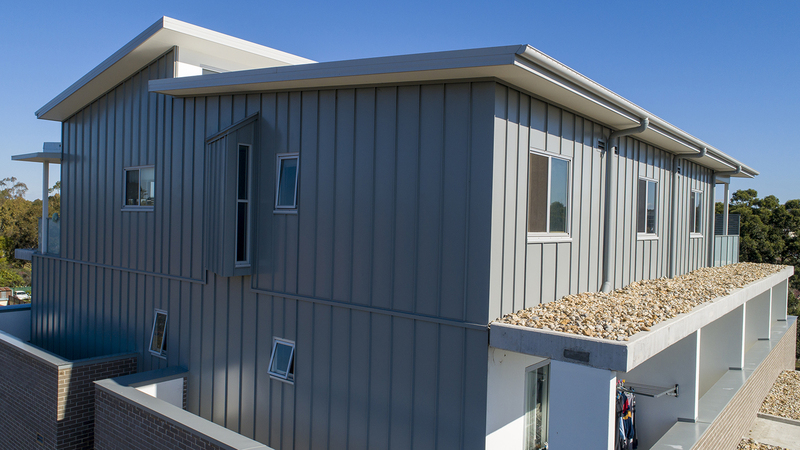 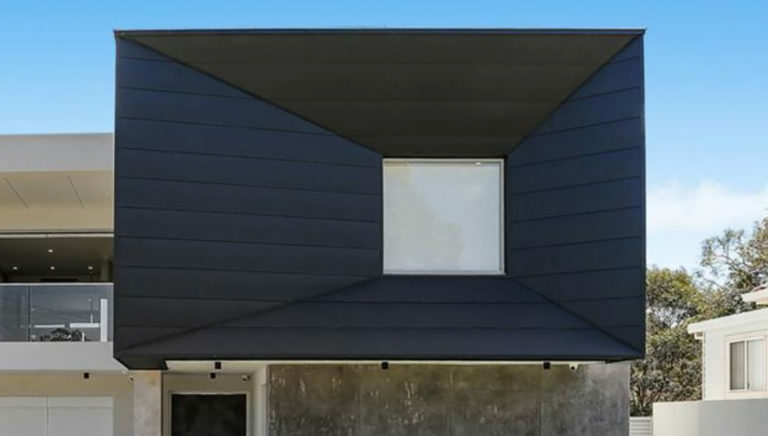 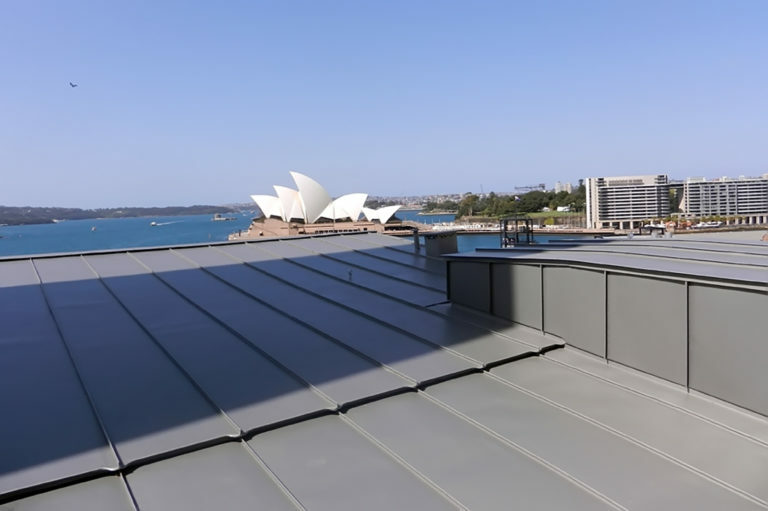 Our expertise is widely sought after by architects, builders & other roofing contractors who employ us to carry out the more technically complex aspects of roofing and cladding. 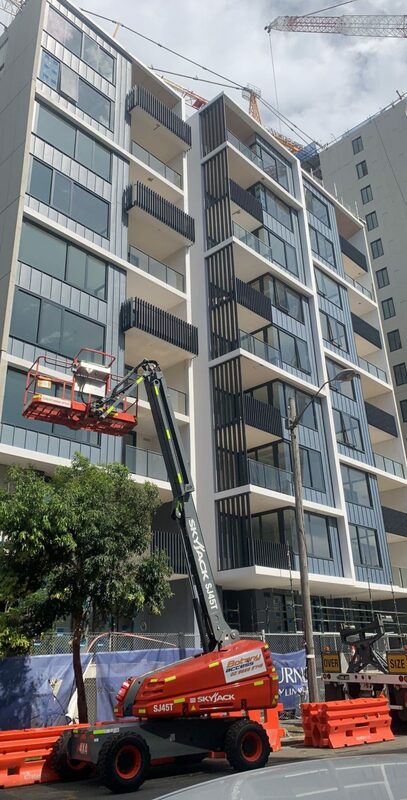 Fully equipped with our fabrication facility and state of the art equipment, we guarantee that your project will be done in highest quality and craftsmanship without any delay. 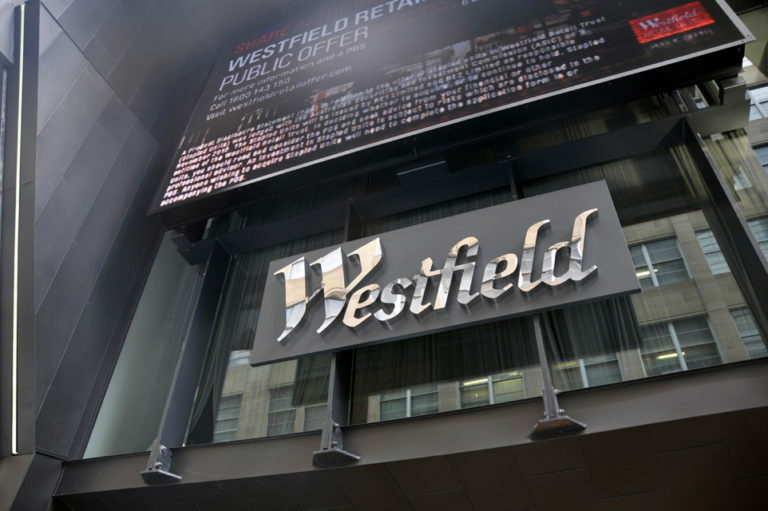 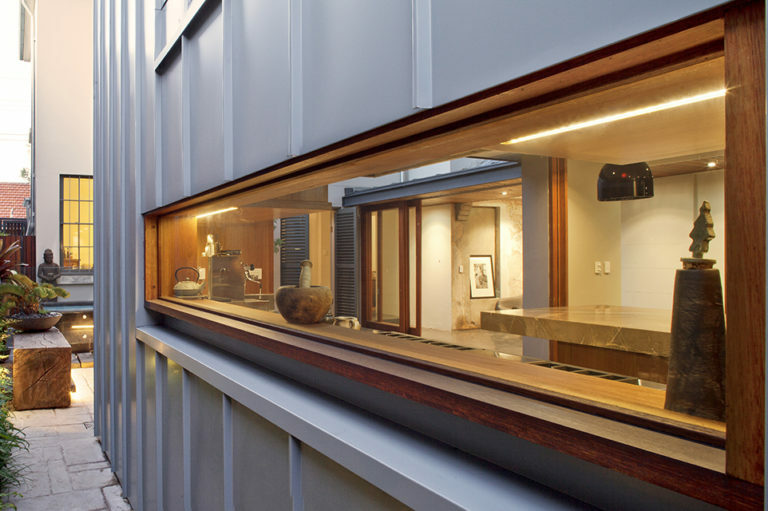 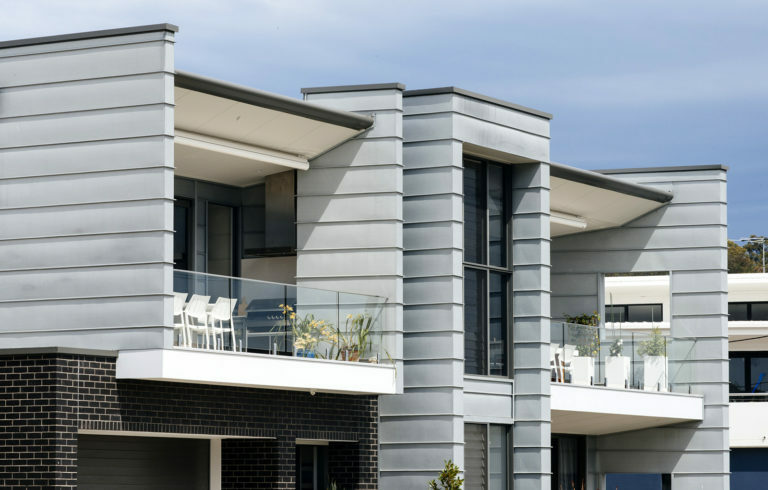 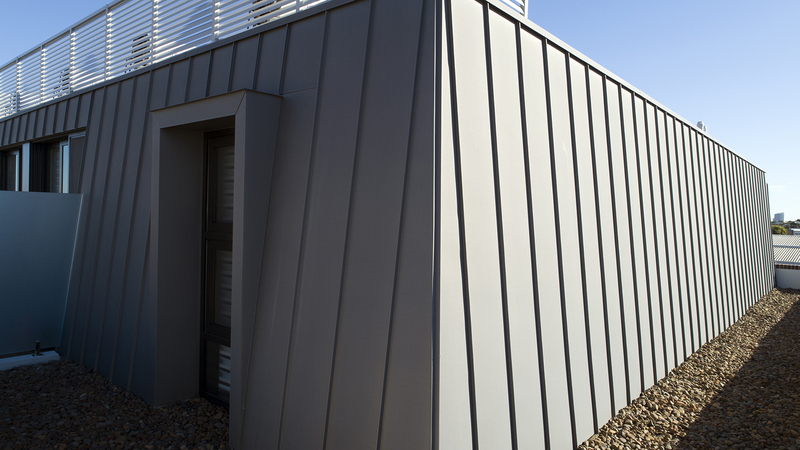 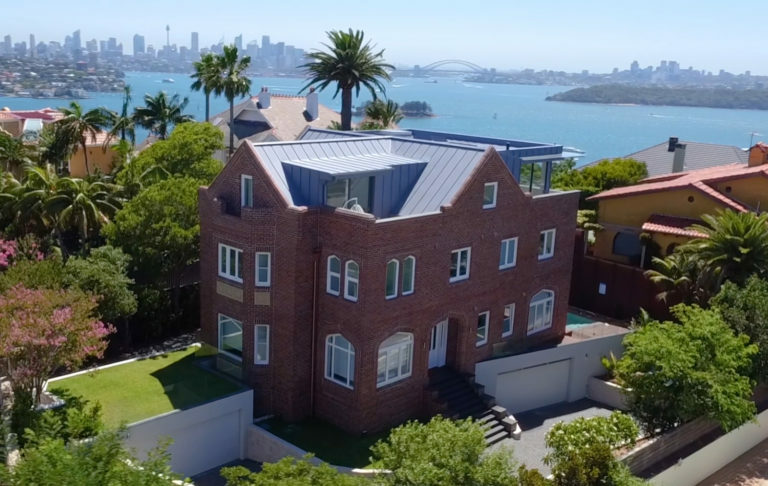 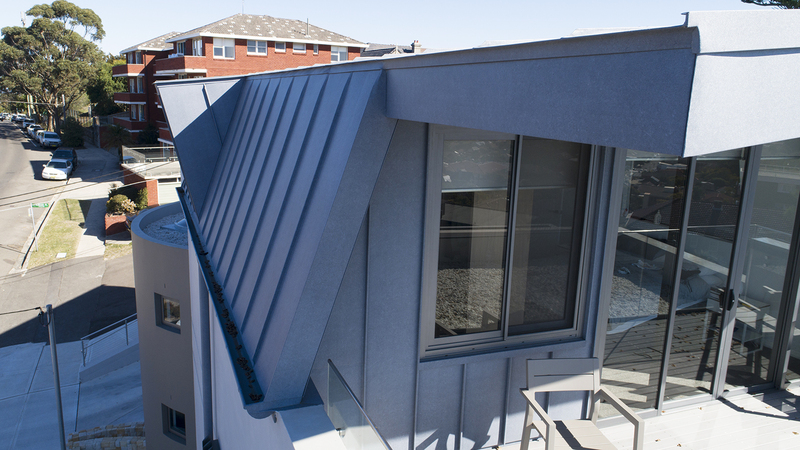 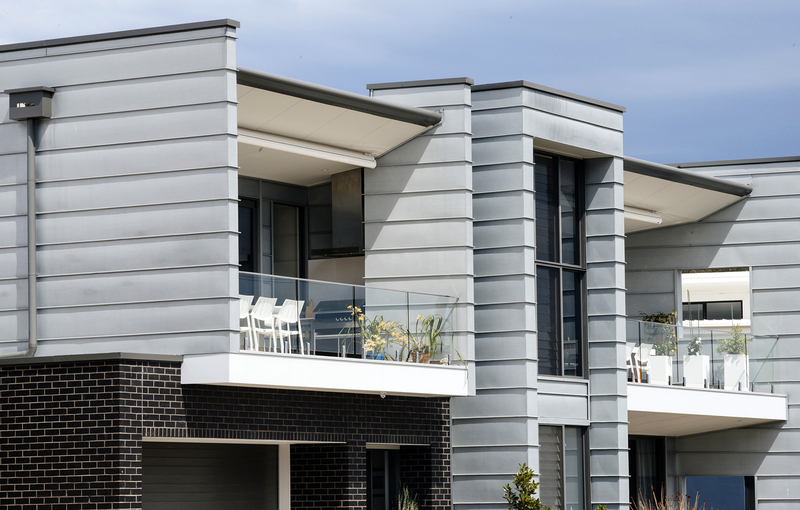 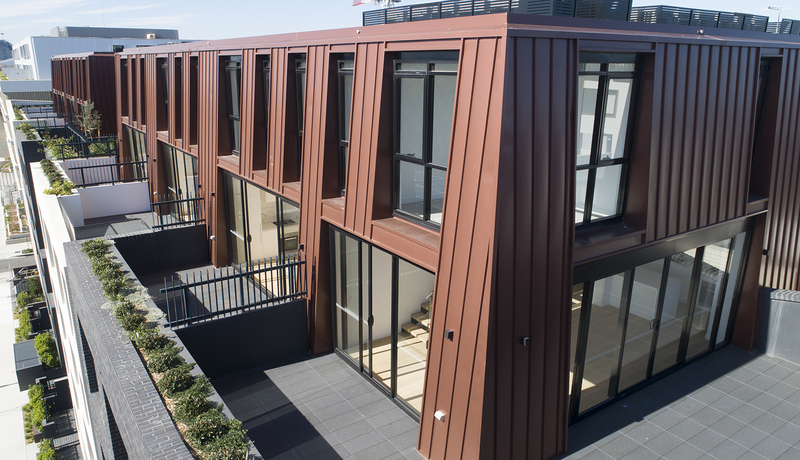 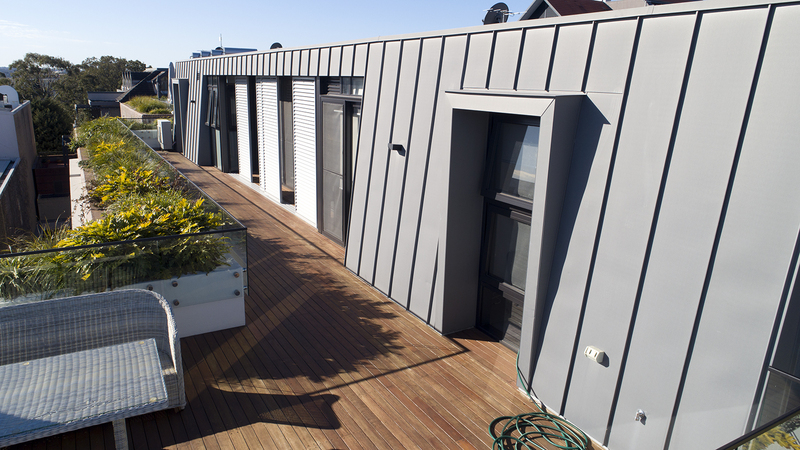 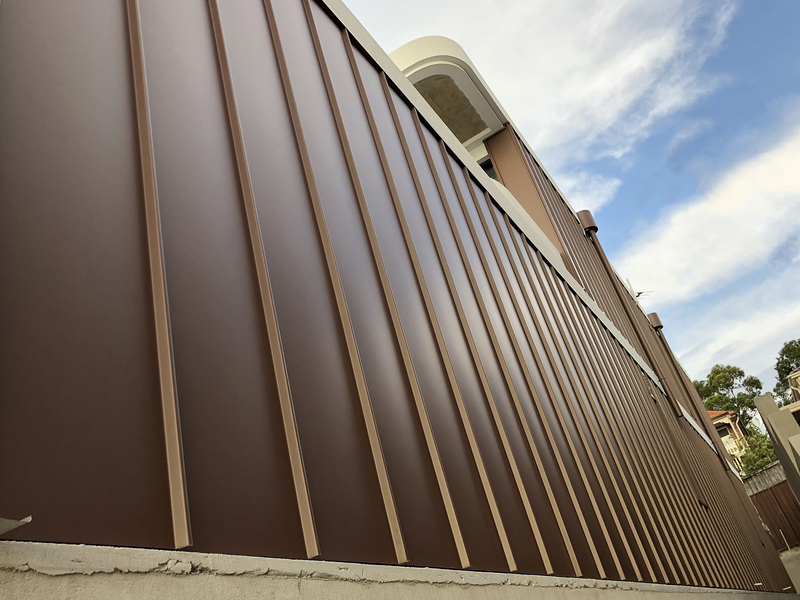 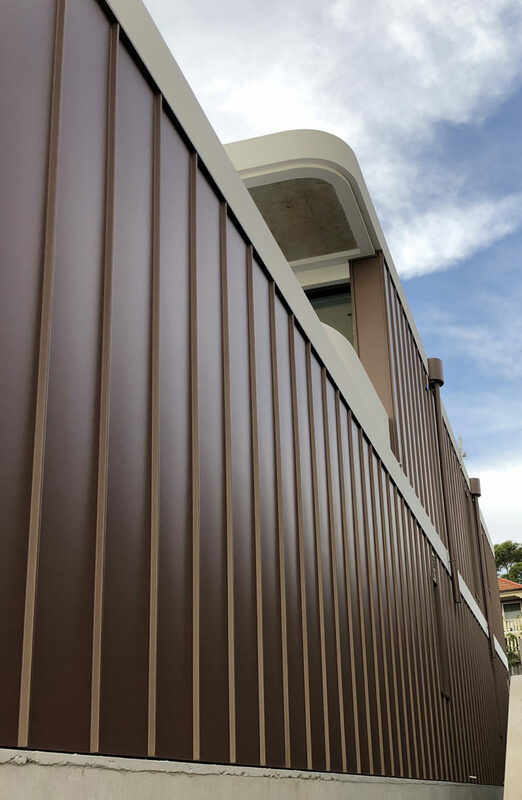 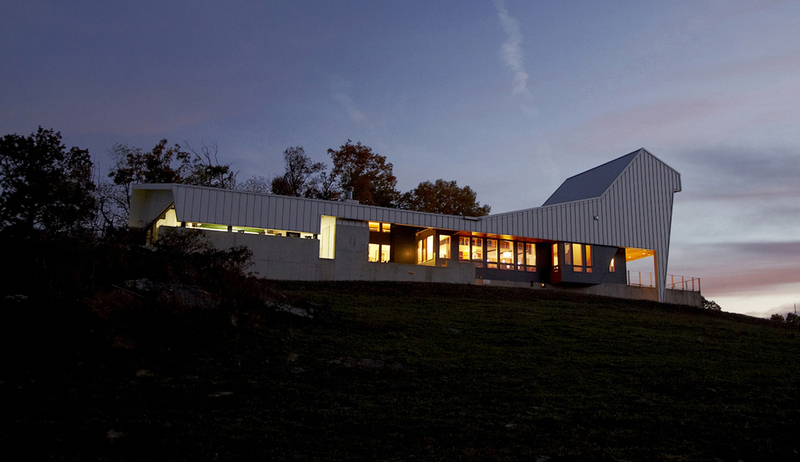 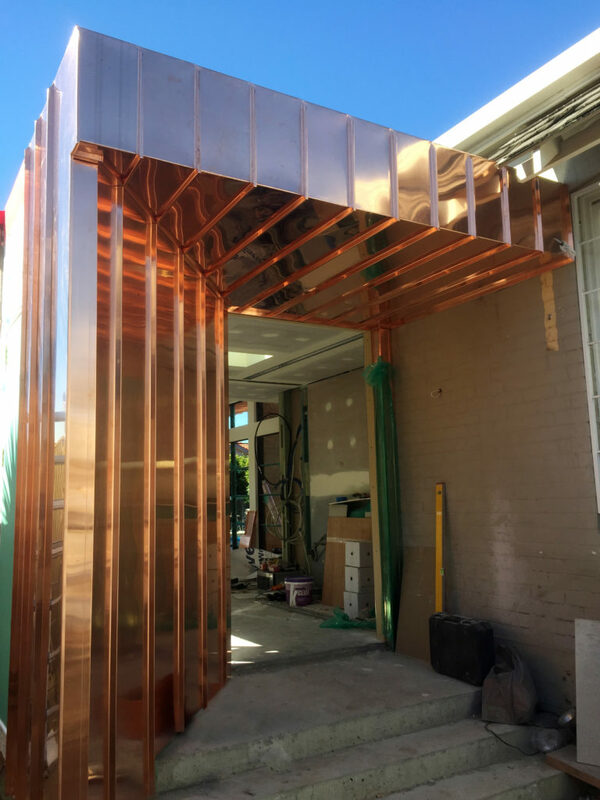 Specialising in architectural roofing and cladding with zinc, copper, aluminium, colorbond, stainless steel and corten.